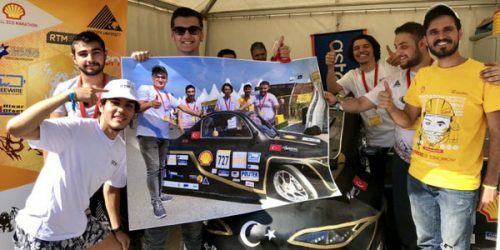 Drytac’s SpotOn SynPaper was used by participants in this year’s Shell Eco-marathon Europe to apply colourful vehicle graphics on racing cars, allowing for fast and easy on-site application. 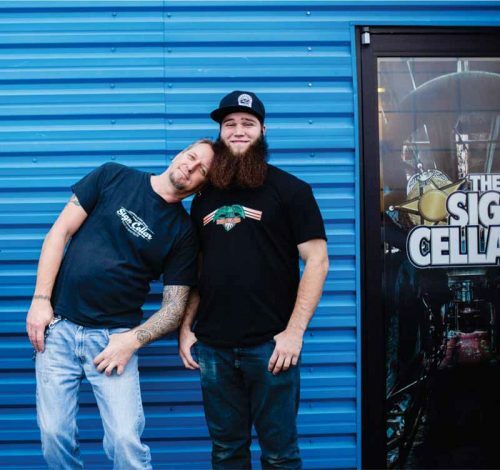 The Private Motor Truck Council of Canada (PMTC) announced the winners of its 2018 Vehicle Graphics Design Awards last month during its annual general meeting (AGM) and conference in Niagara Falls, Ont. 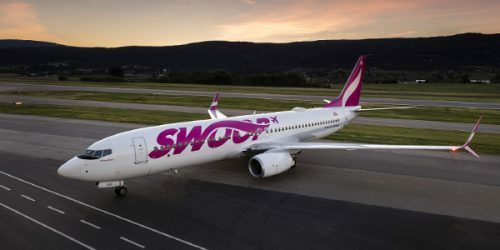 Swoop has unveiled its livery by branding the first of six Boeing 737-800NG aircraft with a magenta logo and accented tailfin and winglets. 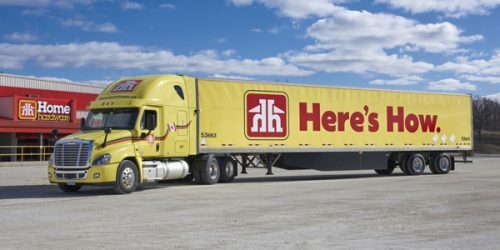 Positioning itself as Canada’s only ultra-low-cost carrier, the airline is preparing to launch operations on June 20. 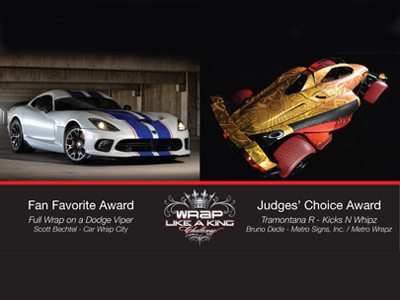 Printable film manufacturer Avery Dennison recently announced the winners of its 2014 ‘Wrap Like a King’ vehicle graphics contest, who each received a trip to this week’s automotive Specialty Equipment Market Association (SEMA) Show in Las Vegas, Nev.